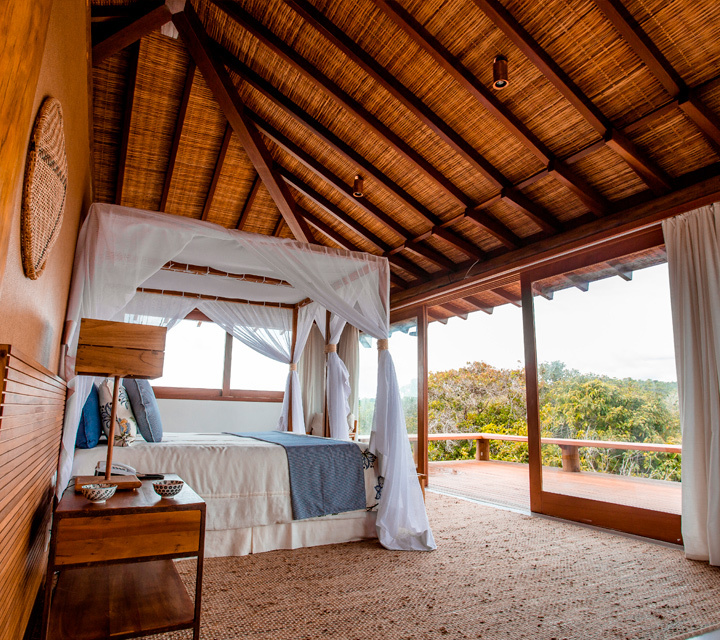 Welcome to Pousada Tutabel - at the heart of Trancoso, and by a calm and reserved beach. 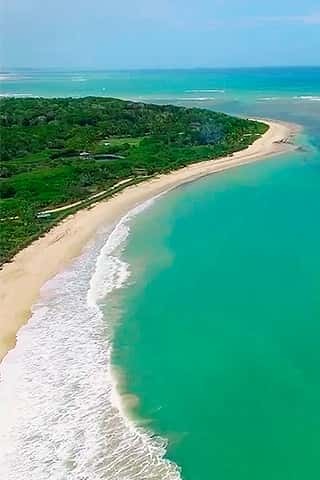 On one of the quietest beaches in Trancoso, Pousada Tutabel combines the best of the region - between the blue of the sea, the green of the vegetation and the colours of the Quadrado - have it all! Between sophisticated suites and vilas with luxurious facilities and more privacy, guests can choose the option that best suits their needs. In all of them, the certainty of reinvigorating nights. 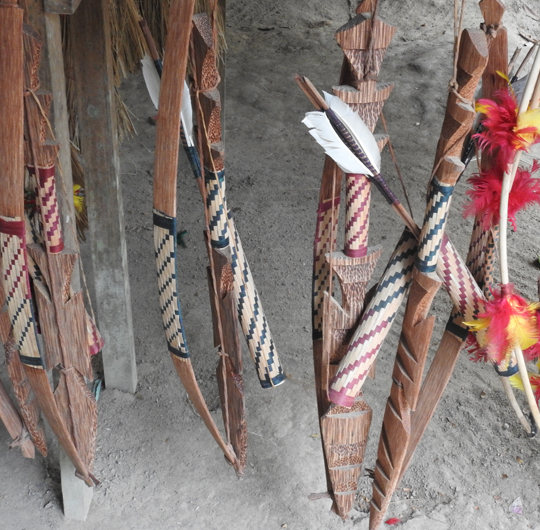 Visiting a Pataxó village that has existed in the region since the 16th century, and is located in 36 villages distributed in 6 indigenous lands, is one of the memorable experiences that Pousada Tutabel offers its guests. 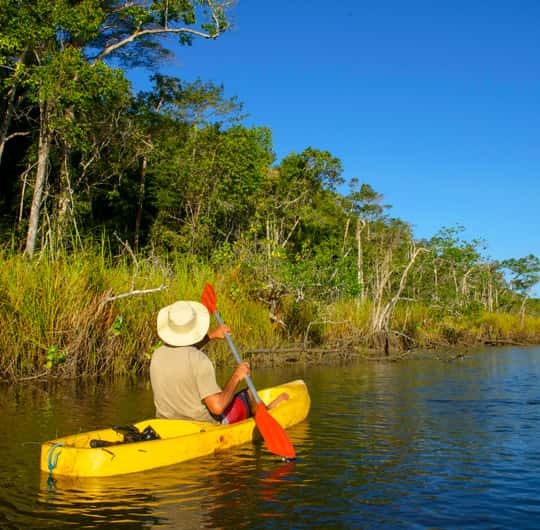 In this tour the guest can explore by kayak the first river ever mapped in Brazil. 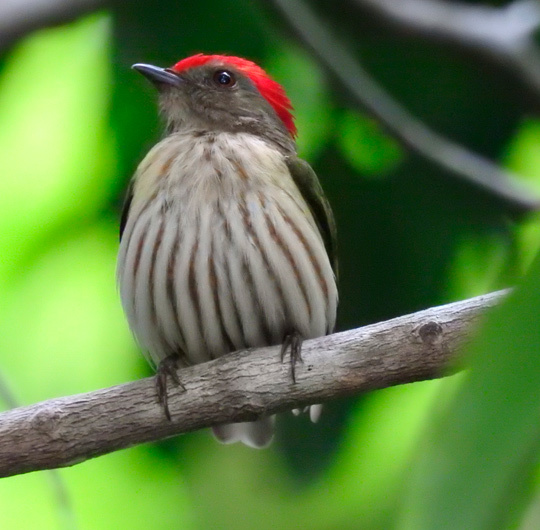 And the best: inserted in the exuberant natural beauty of our own Rio do Brasil Nature Reserve. Birding, or birdwatching, is a hobby related to searching and identifying different bird species in their natural habitats. It is one of the fastest growing outdoor activities in the World, with about 45 million practitioners in the US alone.